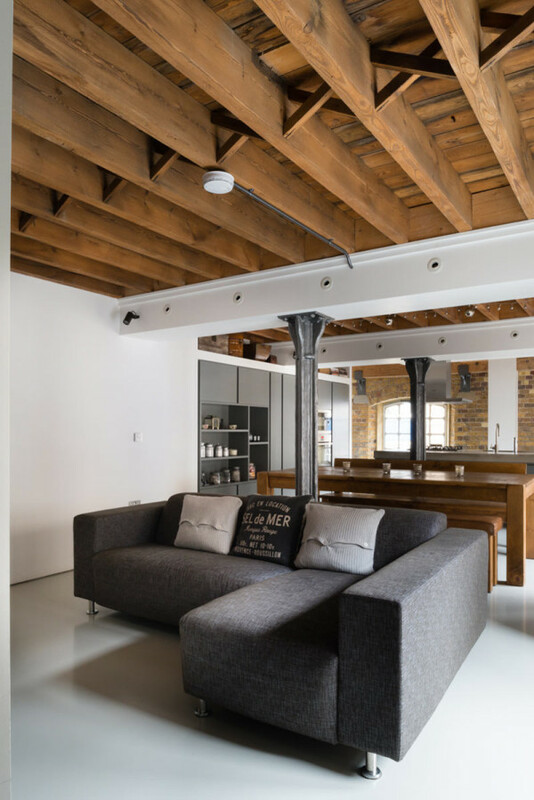 A 19th century warehouse apartment next to the old Bermondsey docklands in London has been renovatesd by Inside Out Architecture. Located in Oxford, United Kingdom, this beautiful loft apartment was designed by Trunk Creative. 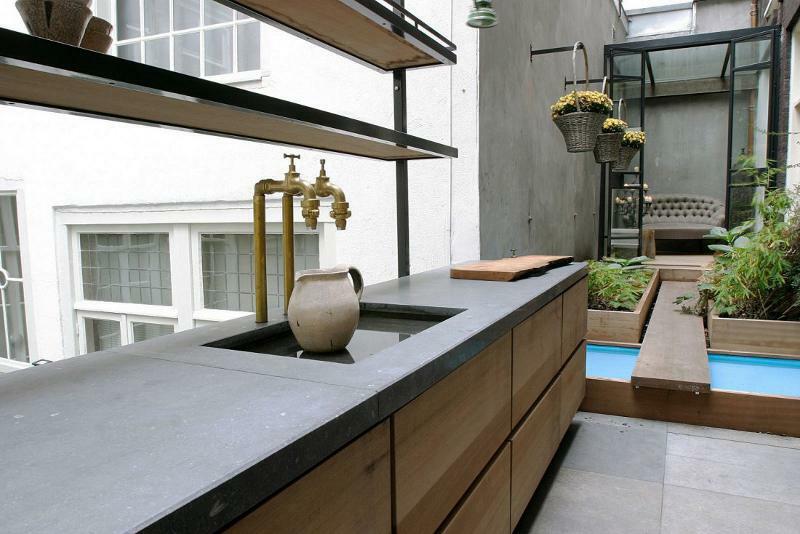 An Amsterdam terrace by interior architect Conny Deerenberg. The idea of lofts has been around forever. Lofts give a wide range of designing living space and are special in diversified in ways you can use them. 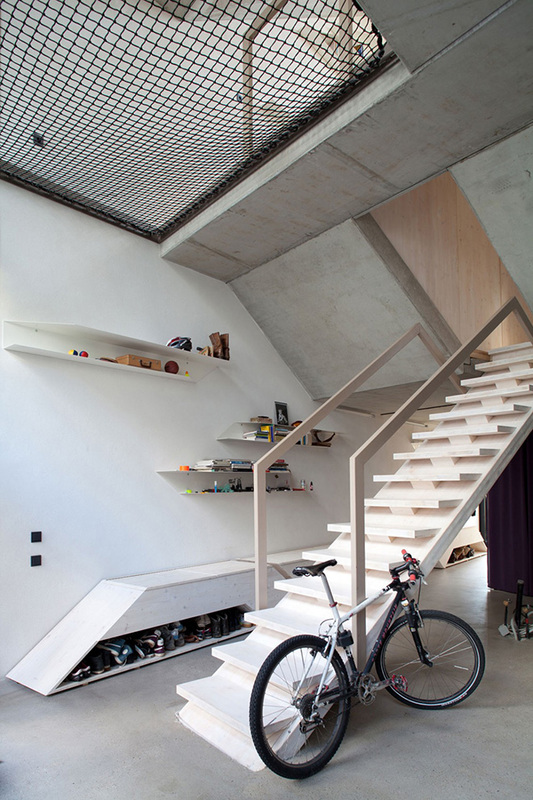 This amazing loft, located in Kiev, Ukraine, spreads over 270 square meters of space. Minimalist design with eye-catching details dominate in all interior devided into functional spaces. Natural materials and carefully chosen, uniquely manufactured decor, furniture and lighting mostly made in Ukraine make this modern loft in Kiev a stylish one. 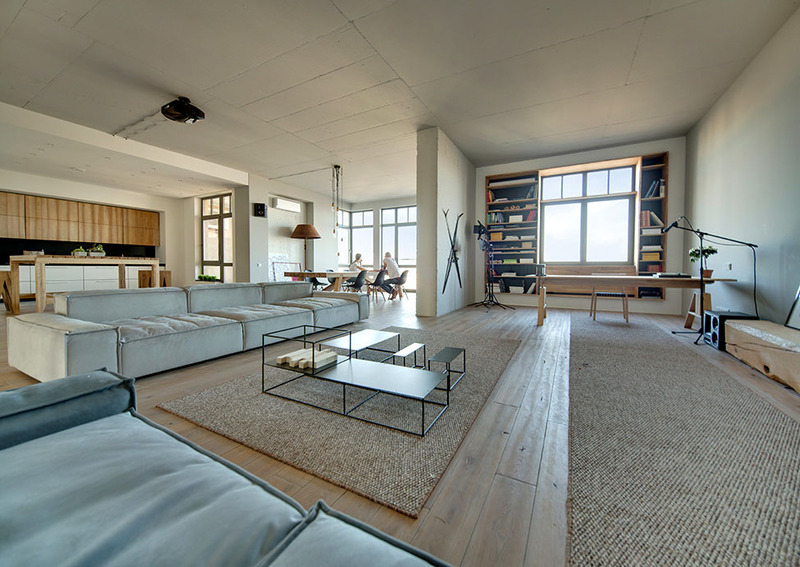 Designed by XTH-Berlin, this modern residence featuring original open space interior is situated in Berlin, Germany. This bright open-plan loft apartment by local studio Form Design Architecture i s located in London. 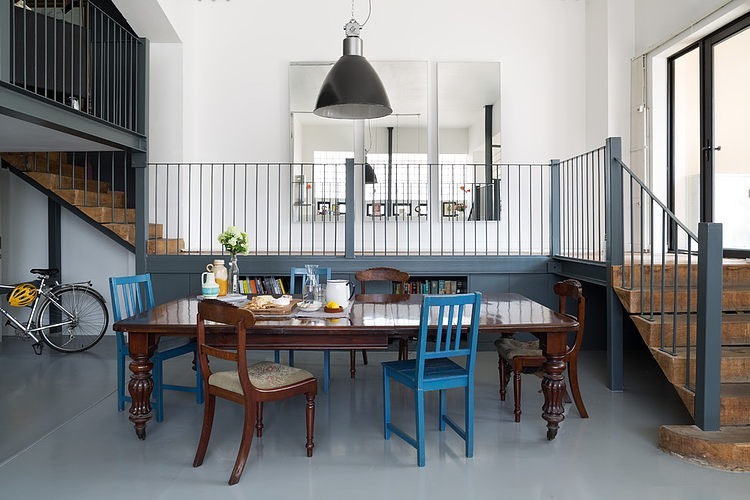 Named Bermondsey Warehouse Loft, the residence is located within an industrial building that was once used as a tin and zinc factory, but now is used for houses offices and apartments. This classic loft in the heart of Soho, New York, was built in the 1860s and redecorated by British interior design firm Ochre. 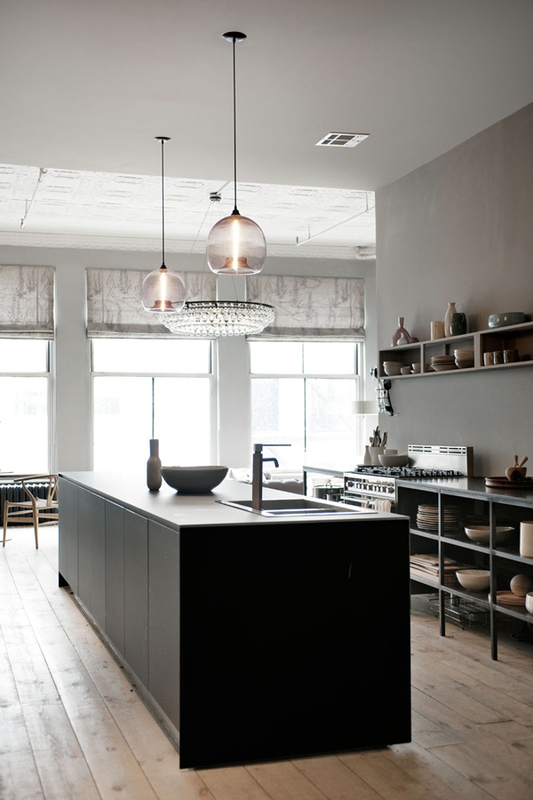 Their strategy was to mix old and new in the interiors and retain as much of the original character as possible.